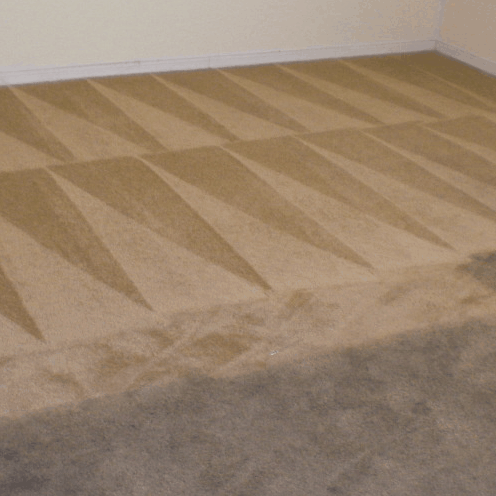 We provide affordable carpet cleaning services in Maidstone, ME14. If you need Maidstone carpet cleaners, you have come to the right place. 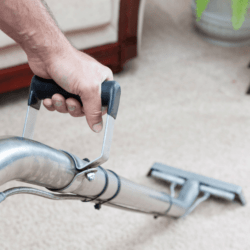 We can deep clean your carpets with our cutting-edge, Prochem carpet cleaning equipment, that cleans with five times the pressure of household carpet cleaning machines, removing dirt, dust and any harmful allergens from the dirtiest of carpets. Our certified team of carpet cleaning technicians, can sanitise, deep clean and deodorise your carpets. Not only will your carpets be hygienically clean but they will also look fantastic and smell great too. 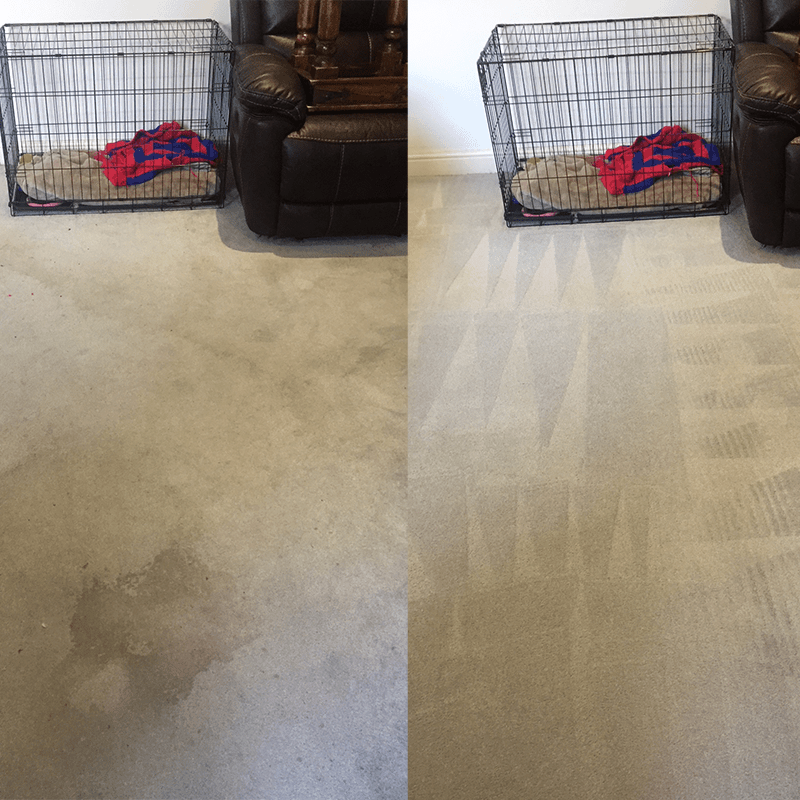 Our powerful machines extract dirt form deep within the carpet pile and we guarantee a 2-4 hour drying time on all domestic cleans. Every AAAClean carpet cleaning technician is trained to the best standards by Prochem and is fully insured to clean carpet, curtains and upholstery in your home or workplace. 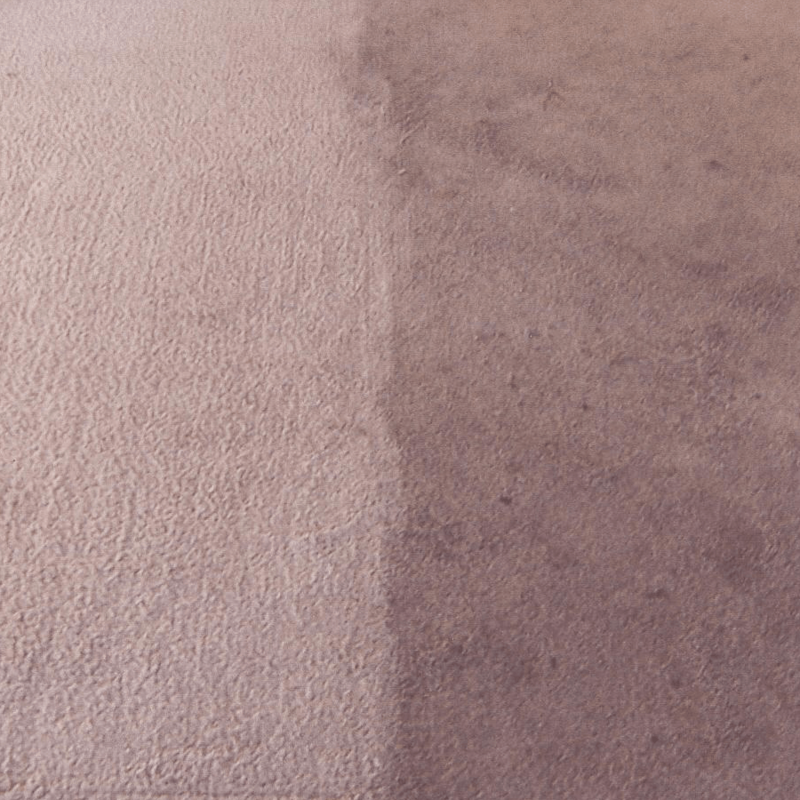 Our carpet cleaning technicians have years of experience cleaning all types of carpets, whether old or new, or just in need of a freshen up, we can restore your carpets to their original form. We offer a free carpet cleaning quotation to all prospective customers in Maidstone, ME14. To speak about your carpet cleaning requirements or just to have a quick chat, call us today or click the big green button to book a local carpet cleaner in Maidstone. At AAAClean we pride ourselves on going the extra mile for our Maidstone carpet cleaning customers. From our equipment to our technicians, our customer service to our results, we offer quality Maidstone carpet cleaning services that are second to none. But don’t just take our word for it. Ask any one of our many customers across Maidstone and Kent. We believe education is essential to providing quality service to our Maidstone carpet cleaning customers, which is why each of our carpet cleaning technicians is fully certified. Additionally, are technicians regularly take part in continued educational courses and training. This investment in continued education ensures our technicians stay up-to-date on the latest carpet and upholstery cleaning trends and developments so that no carpet cleaning situation arises that our experienced technicians can’t handle. Each AAAClean carpet cleaning technician is provided a powerful hot water extraction machine, which hooks straight to your tap for fast and efficient cleaning. Our solution pumps operate at up to 800 PSI, allowing us to thoroughly adjust the water pressure needed based on the make of your carpet and amount of soiling to be removed. Our eco-friendly carpet cleaning process is much kinder to the environment, as well as pets and children, compared to other outdated cleaning methods such as foam cleaning, shampooing, and bonnet cleaning. Our hot water extraction (steam cleaning) machines use only a small amount of water and biodegradable detergent, minimising the amount of moisture left in your carpet. Our trained staff and quality equipment can remove all kinds of carpet stains, from food and drinks, wine, ink, grease, tar, paint and even chewing gum. 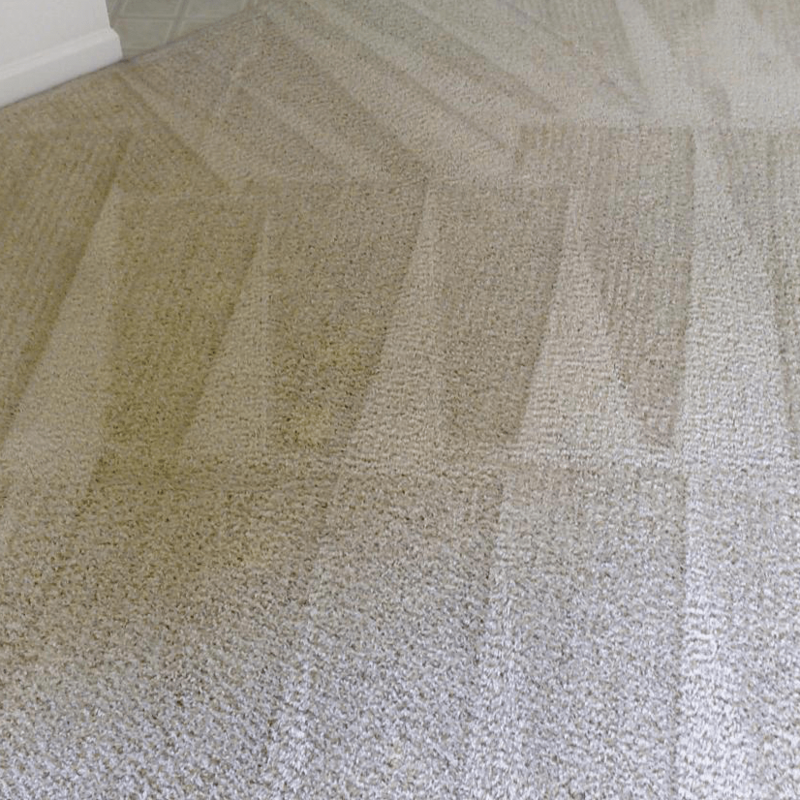 The sooner you contact us about a stain, the easier it is to remove, and therefore it is wise to contact us right away when you have a carpet-staining accident. Older stains may be more difficult to remove, but each of our vans comes fully equipped with an arsenal of stain removal solutions. 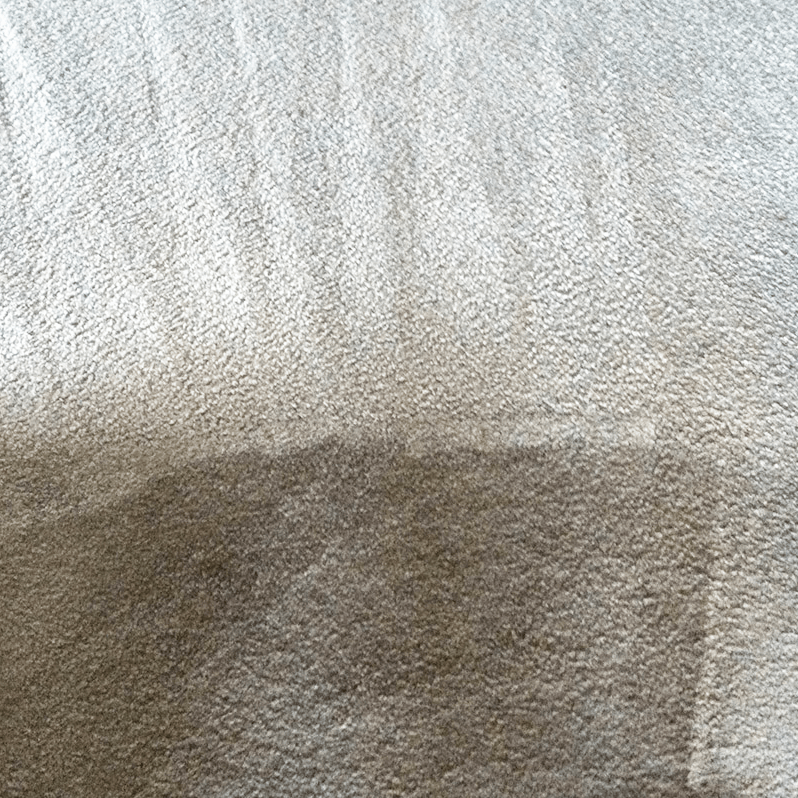 Additionally, we offer stain protectors as an add-on service that can be applied after your carpet cleaning, helping prevent future staining, making cleanup easier and keeping your newly cleaned carpet fresher for longer. Our technicians can also help remove stubborn odours, including cigarette smoke and pet urine, with a variety of sanitisers and deodorisers. Insecticidal treatments can also protect your carpets from a variety of insects such as carpet beetles, mites, moths and even bedbugs that like to make their home in carpet and fabric fibres. AAAClean covers the whole of Maidstone. 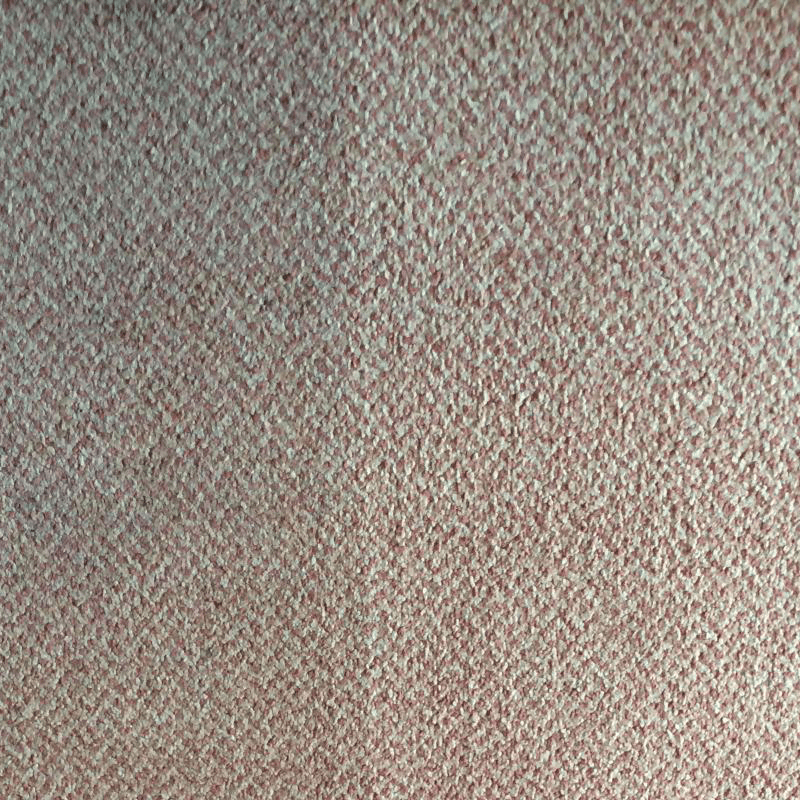 Our Maidstone carpet cleaning team work Monday through Sunday, 9AM to 6PM. Commercial carpet cleaning jobs can even be completed overnight or on public holidays if we are notified of your needs ahead of time. To learn more or to schedule an appointment, call us on 0800 023 5205. Our customer care team is happy to answer your questions every day of the week. We clean domestic and commercial carpets in: Abbey Gate, Allington, Ashbank, Barming, Bearsted, Bedmonton, Benover, Beult, Bexon, Bicknor, Boughton Green, Boughton Malherbe, Boughton Monchelsea, Boxley, Bredhurst, Broomfield, Caring, Chainhurst, Chart Sutton, Chegworth, Collier Street, Coxheath, Detling, Downswood, East Barming, East Farleigh, East Sutton, Fairbourne, Frinsted, Grove Green, Harrietsham, Hawkenbury, Headcorn, Hollingbourne, Horden, Hucking, Hunton, Kingswood, Kit’s Coty, Ladingford, Langley, Leeds, Lenham, Linton, Loose, Lordswood, Marden, Marley, Milebush, Nettlestead, Nettlestead Green, New Hythe, Otham, Otterden, Park Wood, Platts Heath, Penenden Heath, Pollhill, Ringlestone, Sandling, Sandway, Shepway, Sutton Valence, Staplehurst, Stockbury, Teston, Thurnham, Tovil, Ulcombe, Walderslade, Weavering, West Farleigh, Wormshill, Wynchling and Yalding.